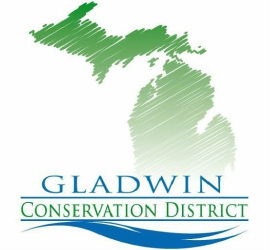 Conserving Gladwin County's natural resources for today and future generations. Our Millage request has PASSED! Stay tuned for exciting new things to come. *Hours may be subject to change. Please call the office before visiting.